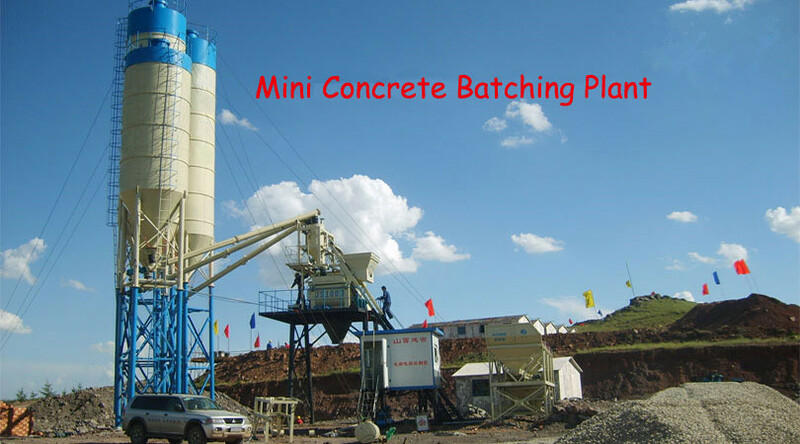 We are a professional exporter of mini concrete batching plant. 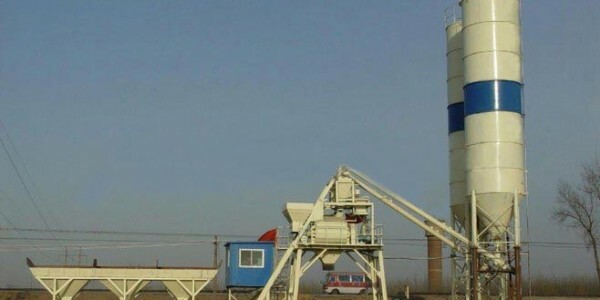 This is a new type concrete batching plant, which is much smaller size concrete batch plant. Besides, due to its small body, the whole plant covers small space, which can reduce users’ cost. 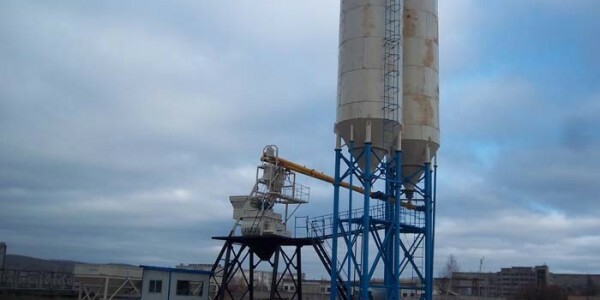 As one of mini cement plant manufacturers, our target is supply high-quality mini cement plant project to clients all around the world. Compact design, fast installation and easy handling. 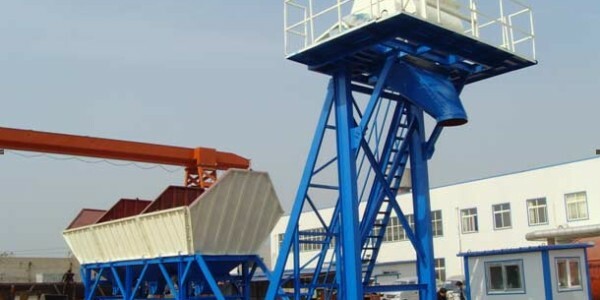 Mixer linings are cast steel wear resistant Mn alloyed. Low maintenance cost but high work efficient. 2*40 HQ containers needed for transportation(without silo). Online services for all Aimix’s products.